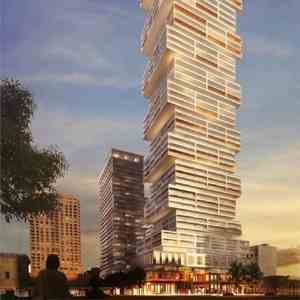 VOX Condos is a new condo project by Cresfrod Development Corporation and is currently in pre- construction. 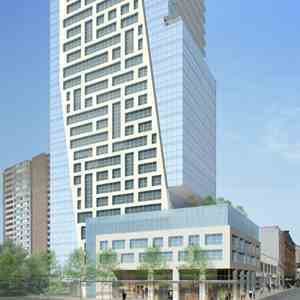 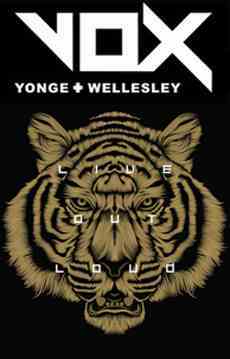 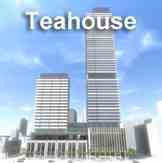 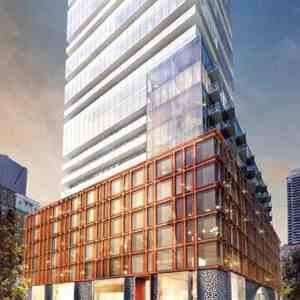 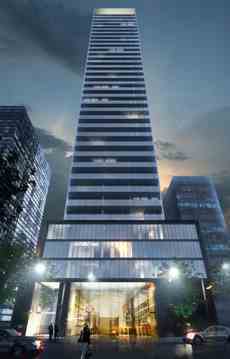 VOX Condo will be located at 28 Wellesley St East in Downtown Toronto. 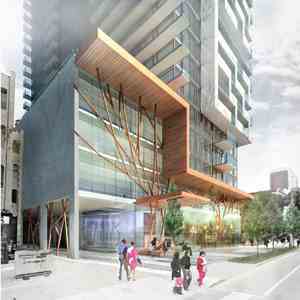 VOX Condos will be a 35 storeys tower with a total of 330 mix condo units of Studio, One bedroom, Two bedrooms. 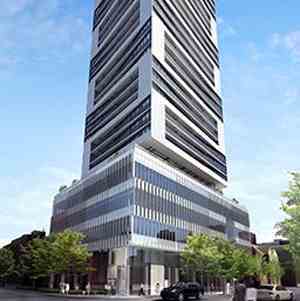 VOX Condos Walkscore is 100 out of 100 and it is few seconds distance from subway station.